Shame moves people to do things in a number of different ways, and for those in power seeking to influence behaviour on a mass scale, shame is an effective tool to weaponise. In the hermit kingdom of North Korea, where citizens must display fidelity to the ruling party throughout waking life, shame is dished out in a practice known as ‘saenghwal chonghwa’. Starting from middle school, this practice obliges citizens of all social positions to attend weekly “self-criticism” sessions where they have to admit to personal failings in public sessions, and then receive criticism about them from others in the same meeting. These sessions are usually organised by a workplace or social organisation, and friends and family may be in attendance. Officially, the regime has said the meetings are designed to support the “struggle to revolutionise oneself”, but according to authoritarian political expert Alexander Dukalskis at University College Dublin, the practice actually hinders citizens from speaking up in general to avoid being shamed during a session. “At an everyday level, it is humiliating because you are debasing yourself in front of your peers,” he said. Recently, there have been reports that the practice has intensified in North Korea’s political circles in the wake of leader Kim Jong-un’s failure to secure sanctions relief at a recent bilateral summit with US President Donald Trump. But as with all news out of the reclusive state, verifying reports is incredibly difficult, given that the ruling regime has an iron grip over information coming in and out of the country. “The real underlying reasons for self-criticism are to create a mutual culpability, where citizens are told to look inward for criticism instead of focussing it on the Government,” Mr Dukalskis told the ABC. How do the self-criticism sessions typically work? Self-criticism as a practice was introduced to North Korea in 1962, after a rift with the Soviet Union prompted former Supreme Leader Kim Il-sung to monitor internal dissent. 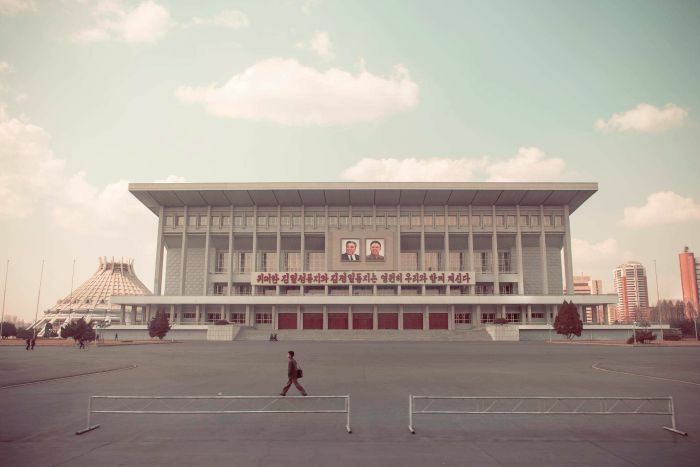 As the Soviet-led communist sphere of influence dissolved, North Korea developed a form of self-criticism that necessitated overt and repeated displays of contrition. Over the past decade, Mr Dukalskis has interviewed around 60 North Korean defectors as part of his ongoing research into authoritarian states, and he told the ABC that his interviewees reported that “self-criticism” was typically formulaic. First, they generally have to reference an instruction from the country’s Ten Principles for the Establishment of a Monolithic Ideological System, and then proceed to explain how they had not lived up to it. Common critiques reported were instances of failure to work or study as well as they should have, after which they would provide a solution that spoke to the guidance of the Supreme Leader. The assessment would then often be repeated when it was others’ turn to criticise them. “I did ask a few people if they ever said ‘I did pretty well this week’, and they all said it just never occurred to them not to criticise,” Mr Dukalskis said. But he added that naturally defectors do not offer a complete “representative sample” of North Korea, as there is likely “true believers who take self-criticism really seriously” who remain in the hermit kingdom. ‘Recitation and memorisation’: How is the practice enforced? 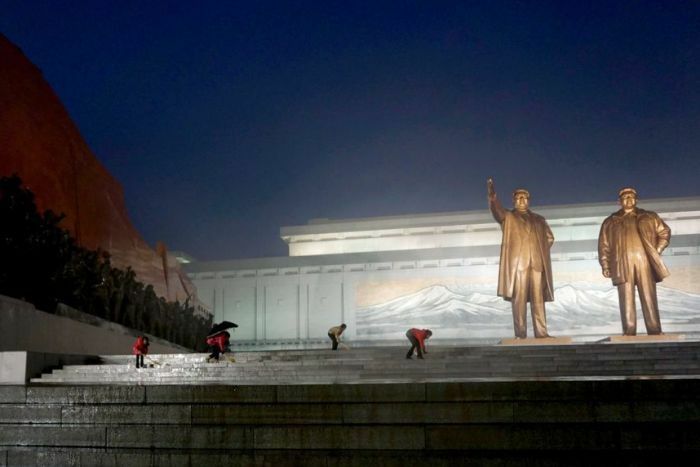 Greg Scarlatoiu, executive director at the Committee for Human Rights in North Korea (HRNK), told the ABC that self-criticism fills the void that institutionalised religion once did. 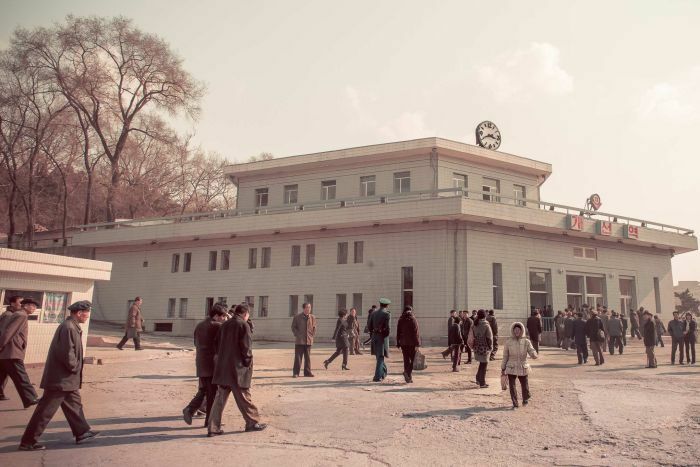 “North Korea was once the cradle of the Korean Presbyterian Church, but under [first dynastic leader] Kim Il-sung, it was intensely run out of the country,” he said. “Self-criticism is somehow similar to weekly confessions: It’s about recitation and memorisation — not about interpretation or debate. 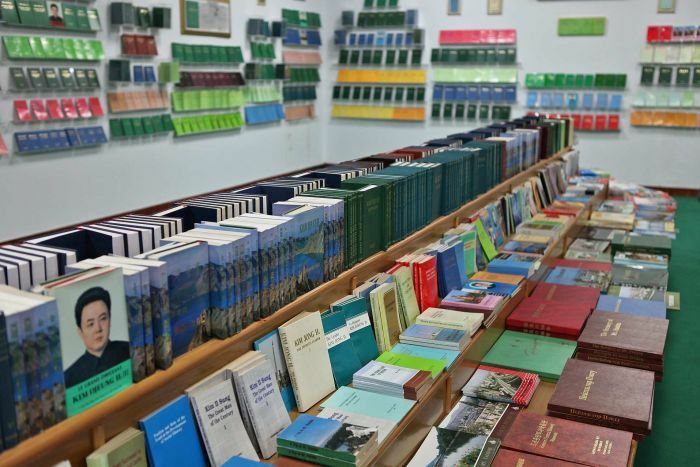 A 2018 report tabled by the HRNK showed that the practice of self-criticism is portrayed and reinforced in most aspects of North Korean life — even in romantic novels, for example. Jean H Lee, the former Pyongyang bureau chief for the Associated Press, said that it was “illuminating that rituals such as self-criticism” were a plot staple in popular culture. “Even for North Koreans, in order to get their attention, you need to wrap it up in a good story,” she told the ABC. In the paper, she explained that while “the generation gap, with children chafing against parental restrictions, applies to North Koreans”, the regime looms as another parent as film and TV “addresses youthful rebelliousness against rule and order”. ‘On edge constantly’: How does it affect mental health? 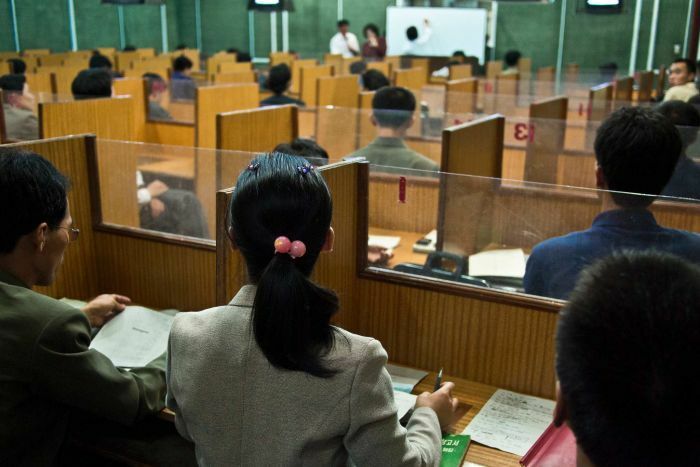 While it remains incredibly hard to accurately determine how the average North Korean is faring under self-criticism, it is possible look at how humans digest criticism or shame in general. “Gossip, which is the mechanism that makes shame work, is very characteristic of the human species,” said Jesse Bering, a research psychologist and Director of the Centre for Science Communication at the University of Otago. He said North Korean self-criticism “would have people on edge almost constantly”. 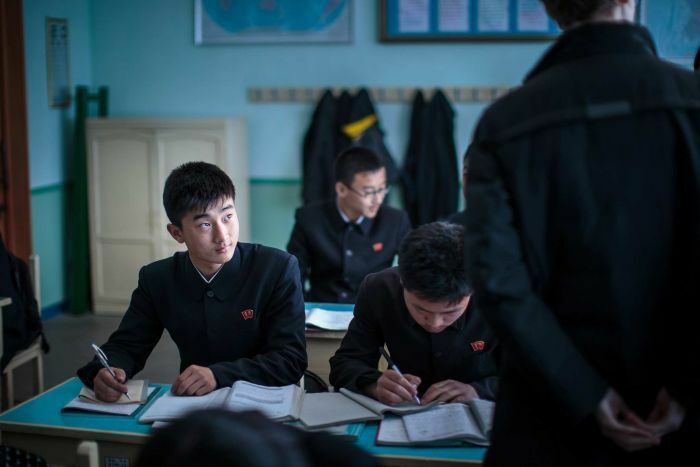 The threat of social ostracisation has been a bulwark of the North Korean regime’s ability to quell dissent, as an incredibly narrow conception of reality has been presented to North Koreans for three generations. But in her time in Pyongyang, Ms Lee found that citizens were not exactly the ‘brainwashed masses’ that some Western stereotypes portray, and instead knew how to play up to the regime’s expectations. “They learn from an early age how to separate what they say and how they appear with what they actually think,” she said. But for those who have been unwilling to entertain North Korea’s cognitive dissonance through self-criticism, there is a great risk of being placed in prison — in 2014, the UN estimated up to 120,000 people were jailed across the country. ‘Ultimate social control’: What lies ahead for the practice? Despite the sessions being hard-engrained in North Korean society by current ruler Kim Jong-un’s grandfather, the somewhat anachronistic practice may seem at odds with the image the young millennial leader has tried to project to the world. 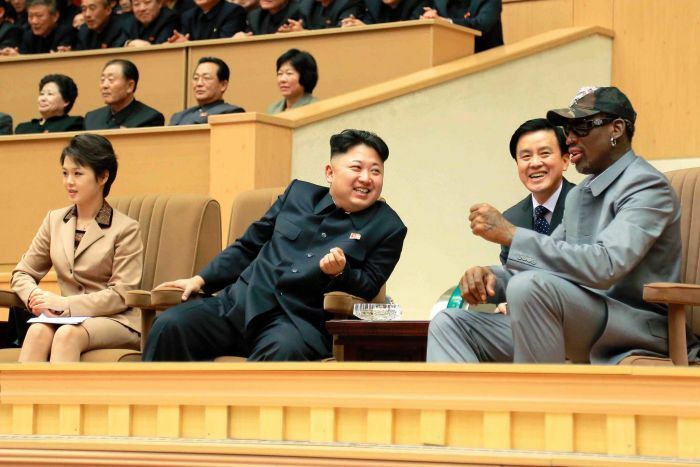 Two recent summits with President Trump gave him the opportunity to broadcast his position as a contemporary leader at home and abroad, while the first summit in Singapore allowed him to broadcast his unlikely courtship of US NBA star, Dennis Rodman. 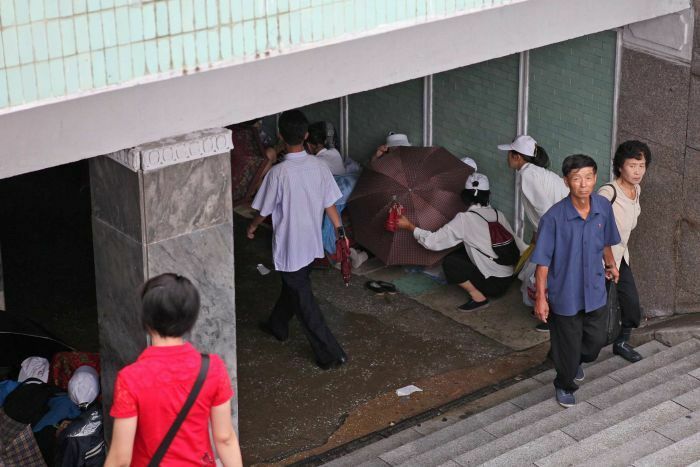 And despite recent displays of globe-trotting pomp that some observers perceive as potentially signalling signs of social reform back home, the daily reality for ordinary North Koreans is still very much engrained, and self-criticism forms a key component of it. “Under the Kim regime, self-criticism will not go away because it is a very important part of life,” Mr Scarlatoiu said. “If you do away with the sessions you will have to find a way to replace them with something else — and it’s very hard to think about what that ‘something else’ is.